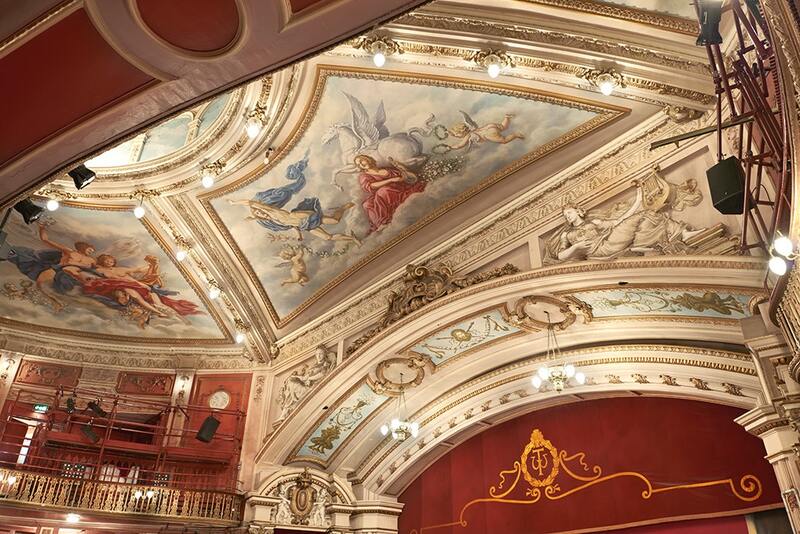 This week, we find out more about London's New Wimbledon Theatre. We spoke to Head of Marketing and Communications, Holly Conlay, who tells us all about their remarkably historic venue, what they've got lined up for 2019, plus some of the acting legends that have graced their stage. 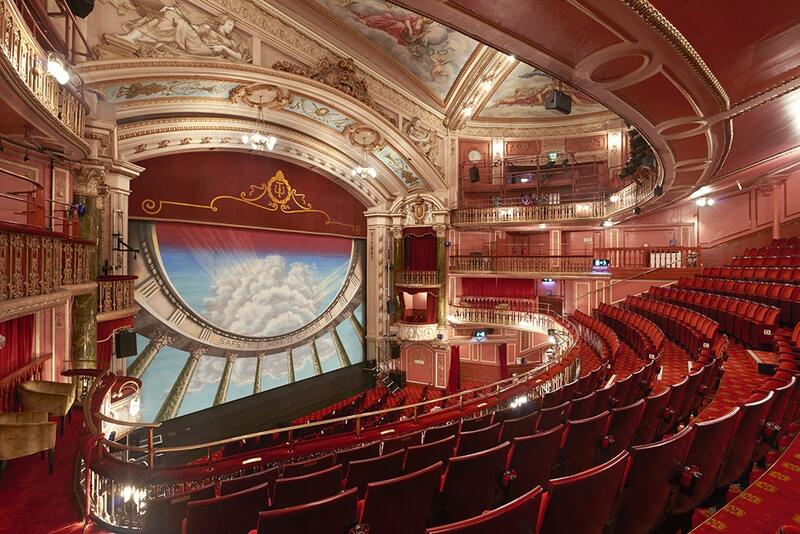 We're New Wimbledon Theatre, with a capacity of 1,610. We were first established on 26th Dec 1910, where we opened with a pantomime, Jack and Jill. Has the venue gone through any major changes since it opened (location, renovation, etc)? We became New Wimbledon Theatre in 2004. How many events a week do you host on an average week (including matinees and workshops)? Anything from 1 to 20! We have a main auditorium and a studio theatre, which hosts fringe theatre, comedy, jazz and WCTT (Wimbledon Civic Theatre Trust). We had the return of An Inspector Calls and the opening of Madagascar - The Musical in 2018. February is going to be very busy, Avenue Q, Rocky Horror Show, Fame and Rock of Ages followed by Benidorm - Live!, and the opening for the tours of HAIR and Amelie - 2019 is jam-packed with great shows! Something we strive to do is to be more accessible, we are still learning and developing the best ways of doing this. Oliver and Half A Sixpence both previewed here before opening in the West End in 1960 and 1963 respectively. Notable people who performed here include, Ivor Novello, Ian McKellen, Marlene Deitritch (her last ever UK performance), Jon Pertwee. Be sure to catch Aladdin, this year's pantomime production, starring Paul Merton, Pete Firman and Lee Ryan. Tickets are on sale now! Track ​New Wimbledon Theatre here to keep up to date with all forthcoming events. You can also catch them on their official website, Facebook page, Twitter, and Instagram accounts.